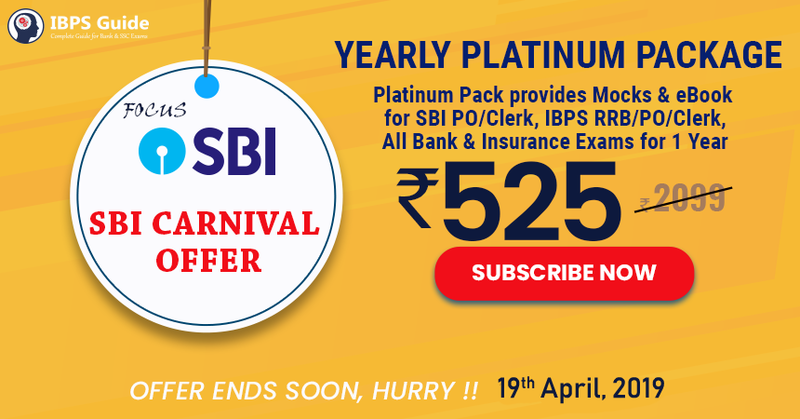 Dear Readers, We all know that in SBI PO Examination many new types of questions were introduced in Aptitude, Reasoning and English Sections. Aspirants were confused about those new patterns and struggling to make practice on it. Now IBPS RRB Mains, IBPS PO and Clerk Examination is approaching shortly we can expect the same New Pattern Questions in these Exams. 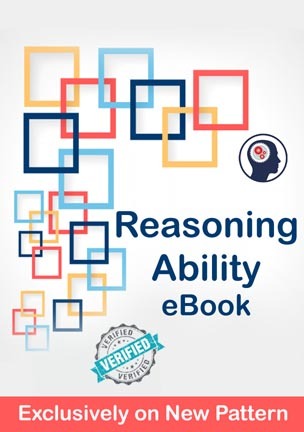 To help you in this aspect We IBPS Guide Team have prepared a special ebook Exclusively on New Pattern which covered topics from Reasoning Ability. New Pattern Puzzles and Seating Arrangements questions will be trickier and it will be in exact level that was asked in SBI Exam, practising these questions will increase your confident level. We have given a nice collection of Reverse Syllogism, Coding Decoding and Input-Output questions based on new pattern, which will give you different experience and it’s worthy. IBPS RRB Mains, IBPS PO, IBPS Clerk, UIIC, OICL and All other Upcoming Competitive Exams.